“My MS would be a lion; it can be fierce, scary, and at times untamed.” — Calie W.
HC: What are your greatest joys with MS? 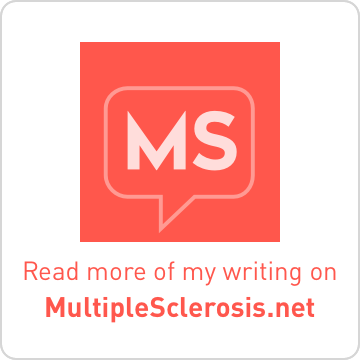 Calie: My greatest joy with MS is being able to share my struggles, trials, and triumphs with the online MS community through articles published at Multiplesclerosis.net. 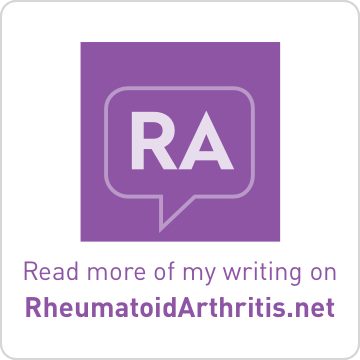 Being open and honest about my diagnosis and how MS has changed my life has lifted a tremendous weight off my shoulders. HC: If your MS were an animal, what would it be and why? Calie: My MS would be a lion; it can be fierce, scary, and at times untamed. However, a lion can also demonstrate great strength and beauty. I know that when others look at me, they may focus on what they see on the surface. They may not recognize what I go through, because thankfully I don't have many visible symptoms. But underneath the surface, my MS can be scary and bite at any given time. HC: What words of advice do you have for others in managing day-to-day life with MS? Calie: Take care of yourself. I know that is so much easier said than done, but taking care of your body and giving yourself the time to rest is very important. That is something I wish I would have realized much earlier in my diagnosis. 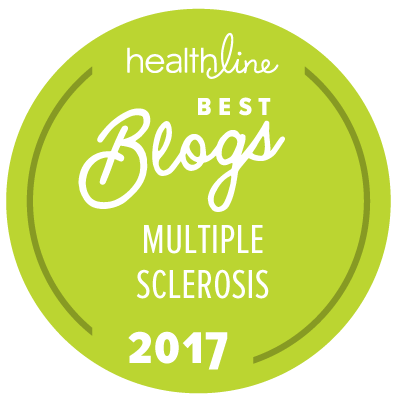 HC: What words of advice do you have for others in managing the future with MS? 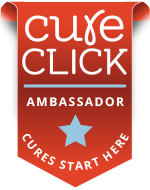 Calie: I encourage that we raise awareness and keep others informed as to what MS is, including its different forms and symptoms. It is important that others realize what we go through and know that each of us can be affected in different ways.